Looking for a communications partner for a joint training exercise facility or your operational testing activities in rugged environments? 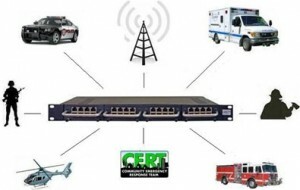 Orion Systems is highly experienced with cross connecting radio networks with all other voice and data networks you might require for your range operations project. 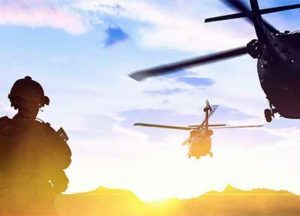 We often partner with DOD contractors for test and training range support, large communications contractors for military installations or directly with those overseeing the command and control centers both in the US and Internationally. Our radio interoperability systems allow you to cross-connect different two-way radio networks (HF, VHF, UHF & RoIP) to telephone or satellite systems. SIP-based interoperability is now available to digitally converge existing radio systems with SIP telephones, cellular networks, T1, E1, VoIP, Fiber, and ISDN-U devices. The Orion MT32 is ideal for Red/Black requirements and can be easily deployed where space and power/heat must be kept to a minimum. Separate Red and Black Voice Switch elements are utilized for Red/Black requirements. Separate Red and Black Voice Switches provide the guarantee that a mixture of Red and Black Voice can never occur. An Orion Secure Communications Voice Switch meets the minimum -100dB of separation as specified in NSTISSAM TEMPEST/2-95 and is NACSIM 5201 compliant.